LOLETA (KIEM)- It’s not only the end of the work week but if you looked at the calendar, it’s also National Grilled Cheese Day. 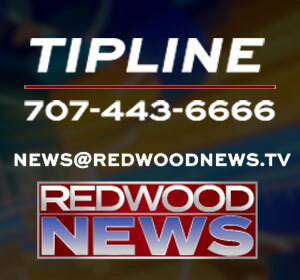 Redwood News went to Queso Kings in Loleta where the cheese was dripping on the grill. Grilled cheese sandwiches are a delicious, toasted delight popular all over the nation. 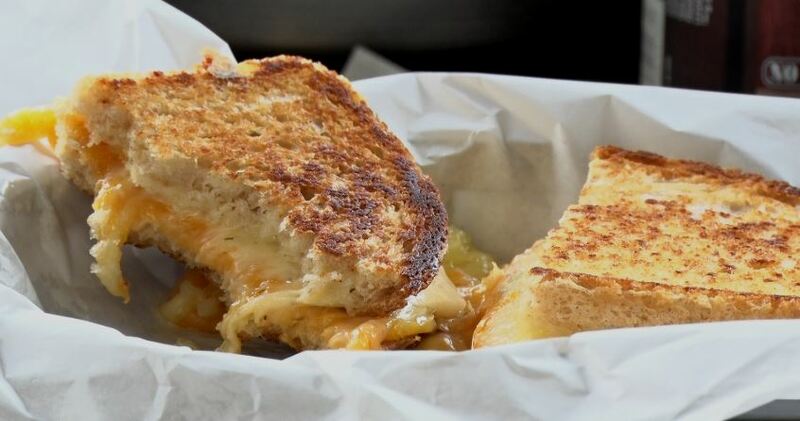 Melting cheese on top of bread in a culinary concept that has been around since the time of the romans, but grilled cheese sandwiches as we known them didn’t become popular until the 1920’s. Queso Kings manager Jeffery Wilkins said their sandwiches are so good because they use cheese from the Loleta Cheese Factory. Queso Kings is located inside the Loleta Cheese Factory and is open 9-5 daily.